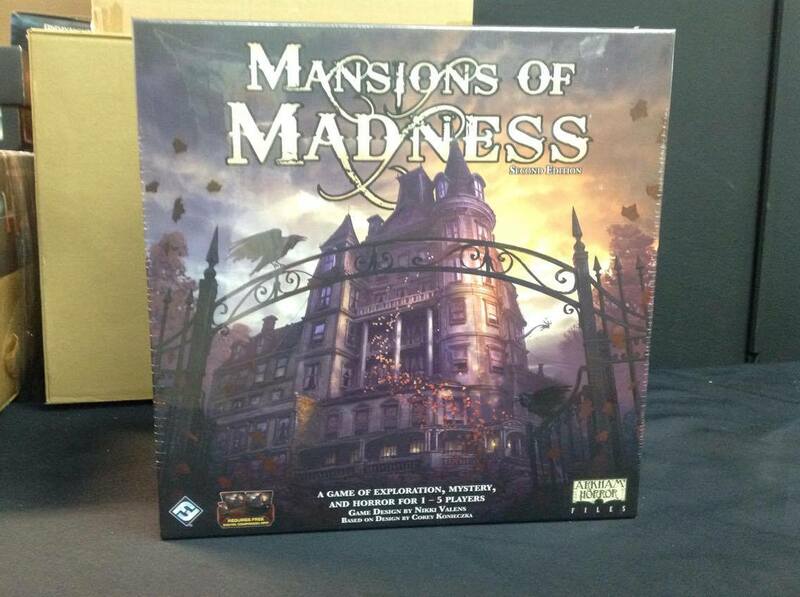 The all new edition of Mansions of Madness is in! I believe I know a thing or two about madness, I heard there’s nothing crazy about it at all! So this is Madness? This is..
More new releases! 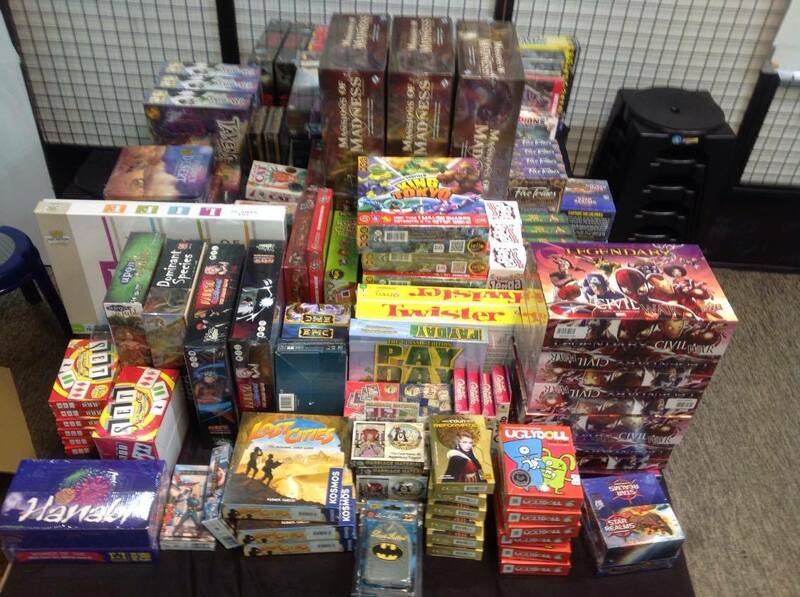 That’s right, we have more board games! 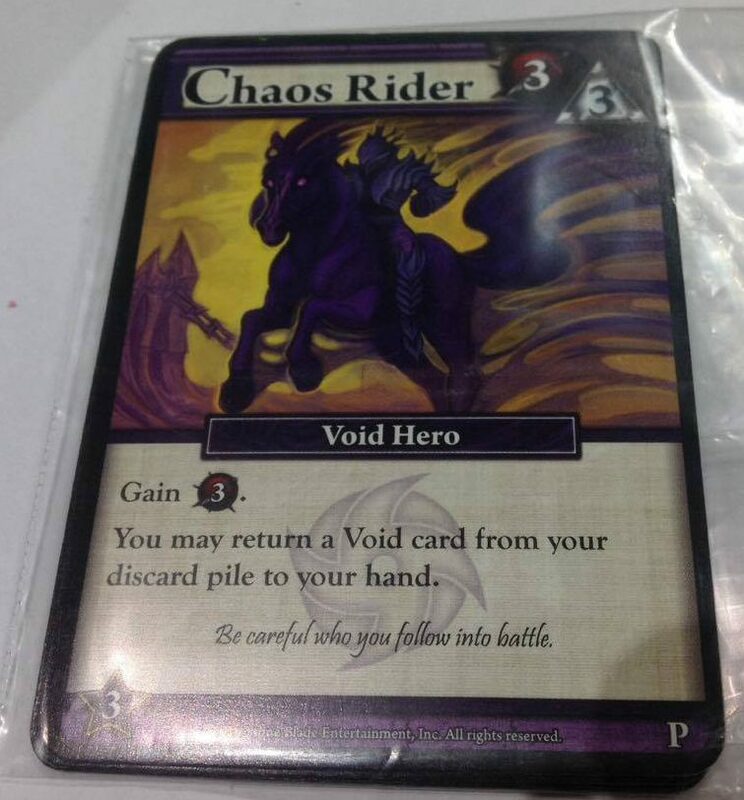 Also, a copy of the Chaos Rider Promo Card* awaits all those that purchase a copy of Ascension X: War of Shadows from us! Let’s talk about the new games shall we? Gather up to 4 of your friends to help you protecting the villages, the “Bijus” and their hosts from Akatsuki’s members attacks and save the world from its menace! Each of you plays one of Konoha’s best ninjas: Kakashi Hatake, Rock Lee, Shikamaru Nara, Sai, Sakura Haruno and of course, Naruto Uzumaki! A new darkness seeps into New Vigil from the Void, intent on restoring despair and desolation to a world that has forgotten it. The four factions recall their veteran heroes and reawaken the great war machines of the past, as they plan their first in the chaotic ebb and flow of light and dark. The War of Shadows has begun! New dual-cost Heroes and Constructs require players to use both resources to acquire them, but have incredible power! As the balance between Light and Dark shifts, cards gain additional powers depending on whether it’s Night or Day! 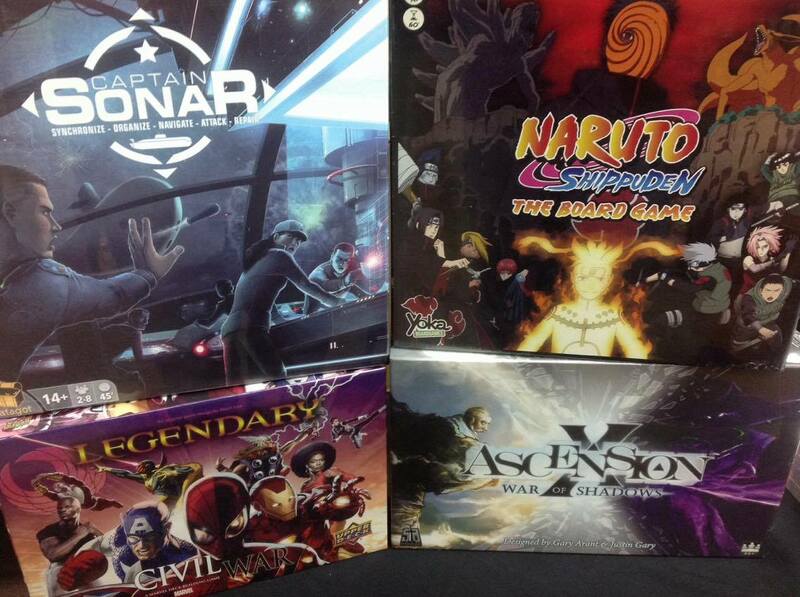 Playable as a stand-alone 1-4 game, or combine with other Ascension games to play up to 6 players! and many more games.. Take a look at what came in today!